A comprehensive guide to at home wine making. 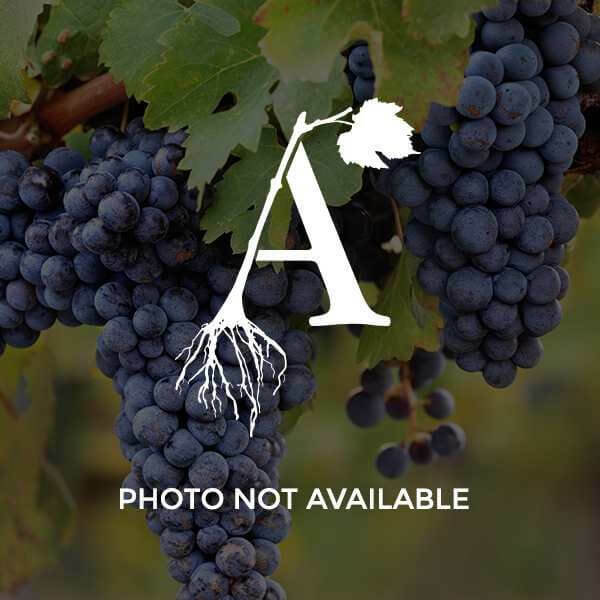 This book teaches readers how to start and maintain a small vineyard including information regarding trellises and pruning techniques. It also includes a chart of grape varieties that addresses types of wine that can be made and climate considerations. Readers are given recipes and advice on bottling, storing, serving, evaluating and appreciating wines.